On Tuesday Madurai bench of Madras High Court had said that candidates who wrote NEET, the all India test for MBBS and BDS courses, will receive extra marks as the question paper contained errors. 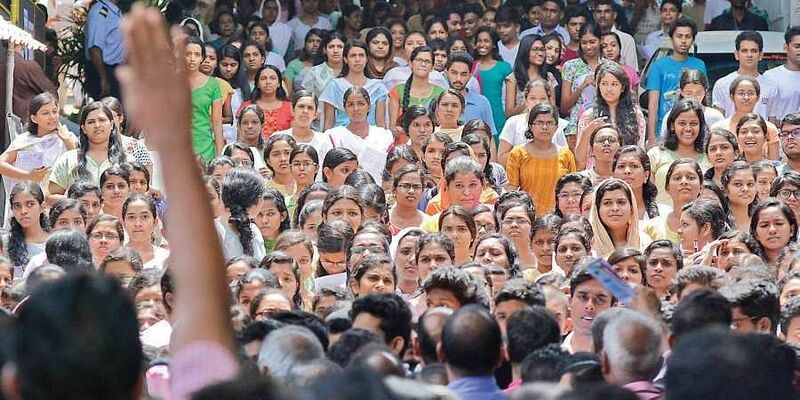 NEW DELHI: Despite Madras high court order to CBSE to stop the process of counselling of NEET, Medical Council of India has decided to continue the process of counseling saying the order has not been issued to the government agency under the Union Ministry of Health and Family Welfare directly. The had asked the CBSE, which organised NEET, to award 196 marks out of a total of 720 to all candidates who took the NEET paper in Tamil. The board was also instructed to issue a revised ranking list in two weeks and counselling for medical course was asked to be suspended till then. "Neither MCI nor the ministry has received direct orders from the Court in this regard so we have decided to keep the process of counseling on," said a senior health ministry official in the medical education division. "The academic session in medical colleges will get delayed if we delay the process of counselling. "Another official said that the MCI and ministry are in touch with the CBSE to "resolve the issue". "We are filing a special leave petition in the Supreme Court immediately and are hoping to get a respite," he added. The official response of the CBSE was, however, not very clear and it just said that the Court order was still "being studied before next move is decided. "This year, over half of about 6 lakh students who took NEET have been declared as "qualified" and the Court order will further benefit around 24,000 students, many of whom were anxious about their future.